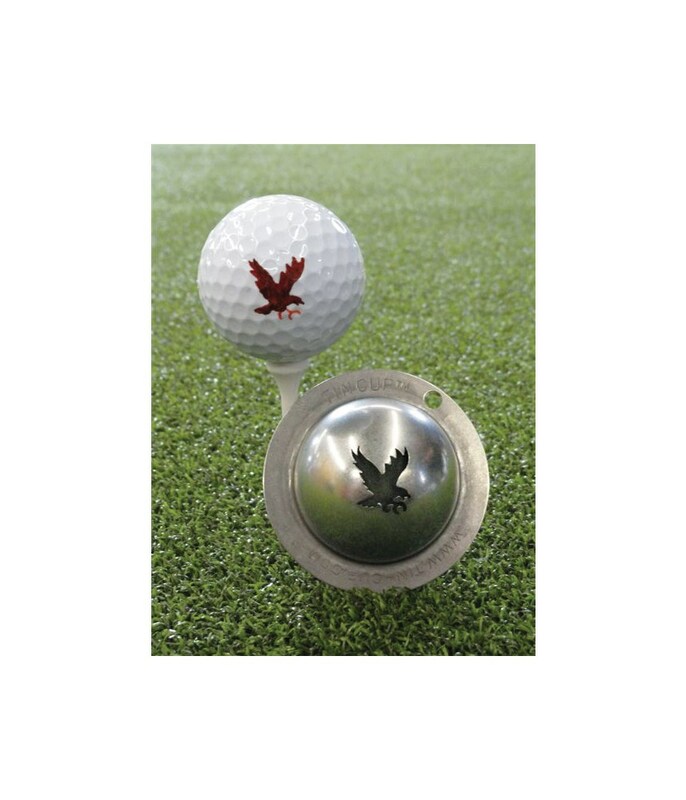 Want a way to mark all those eagles you get on the golf course then the Tin Cup Double Eagle Personalised Ball Marker is a must. 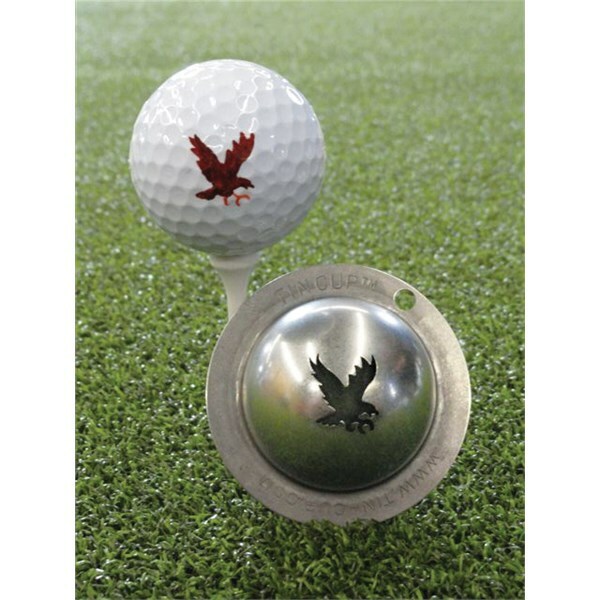 The Tin Cup Double Eagle Personalised Ball Marker will make a great present, society or golf day gift that will let you leave your mark and be able to identify your golf ball easier if you hit it in the rough. 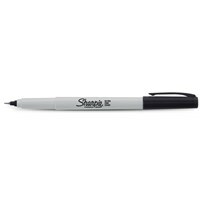 To personalise your golf ball it is recommended to use a Sharpie Ultra Fine Point Liner Markers. 3. Use the STENCIL shaped on the TINCUP to mark your ball.